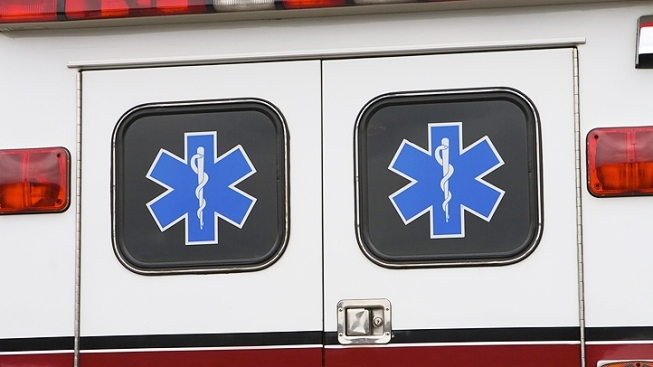 No injuries were reported after a 55-year-old woman pulled out of a driveway and crashed into a passing ambulance carrying a patient in northeastern Vermont. Vermont State Police say Carla Amadon struck an ambulance driven by 69-year-old Alan Rich with her 2015 Mitsubishi Outlander around 9:45 a.m. Saturday in Lunenburg. The ambulance was carrying a patient on the way to the hospital. Amadon was pulling out of a private driveway when the accident occurred. State police say another ambulance arrived at the scene and transported the patient for treatment without further incident. Amadon and Rich were unharmed in the crash.